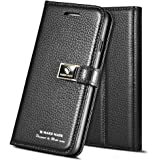 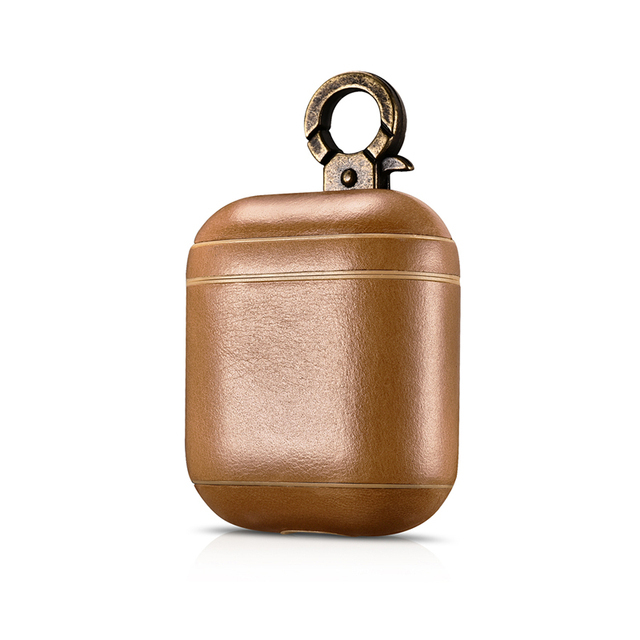 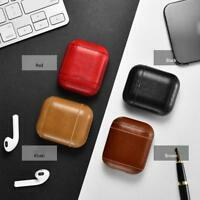 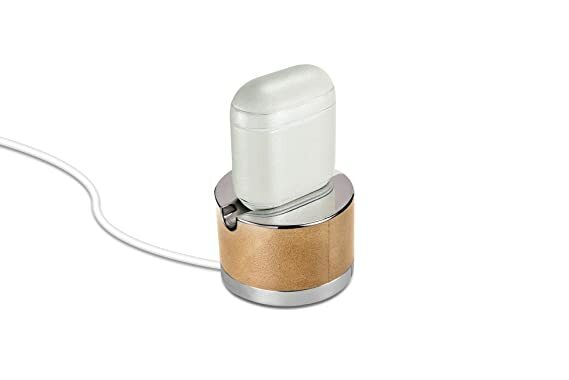 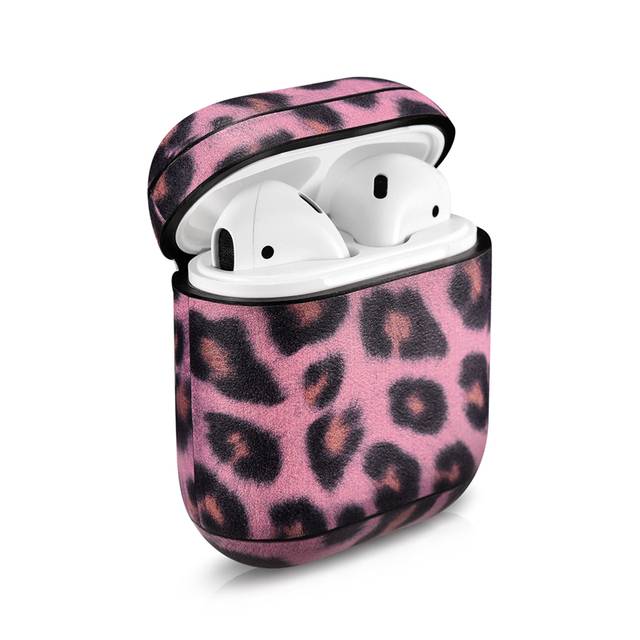 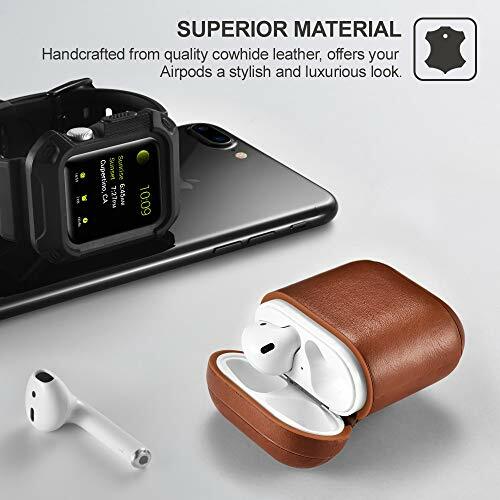 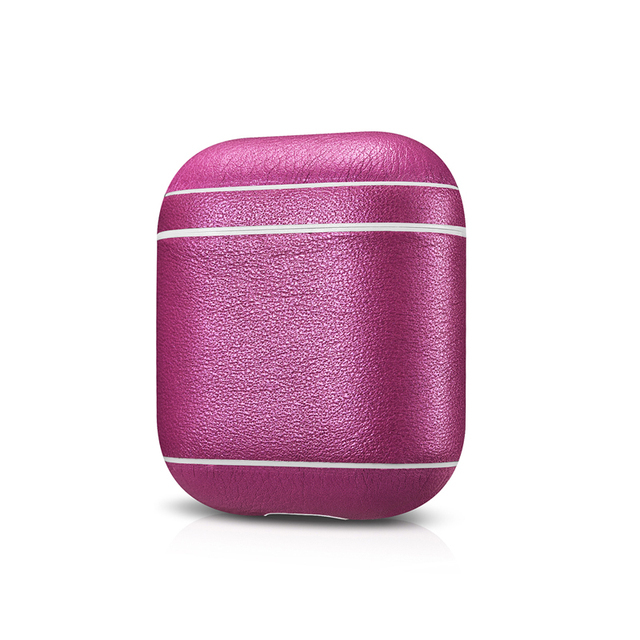 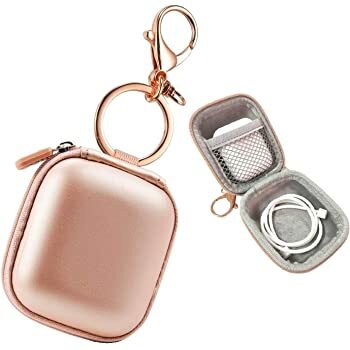 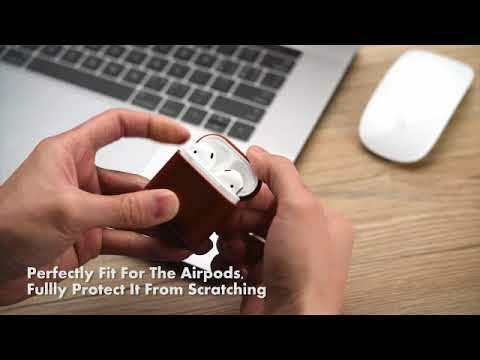 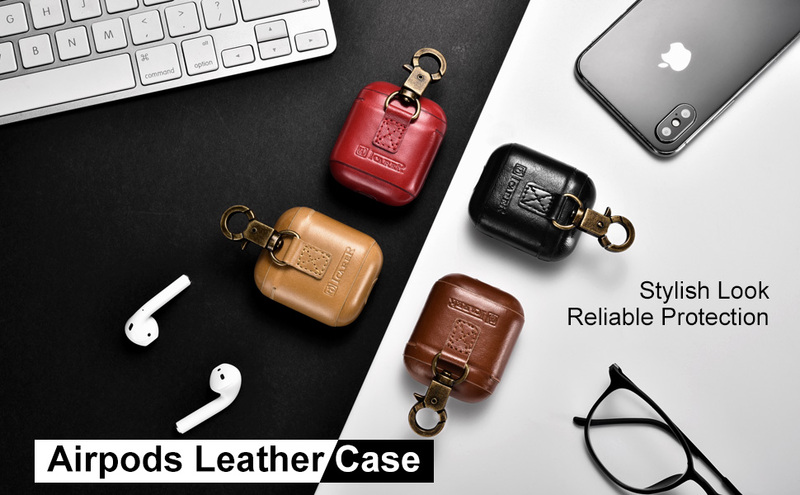 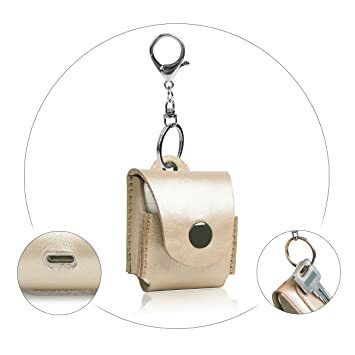 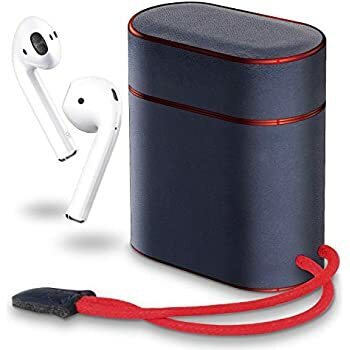 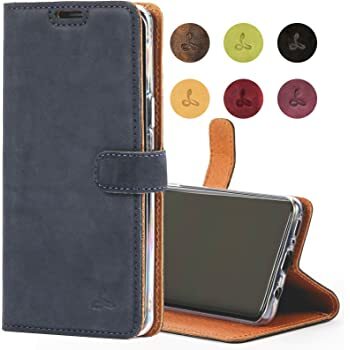 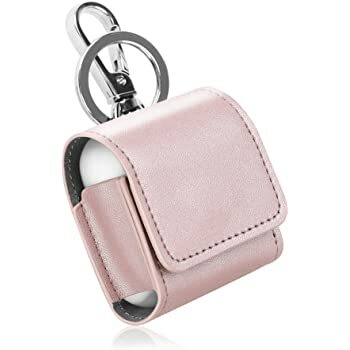 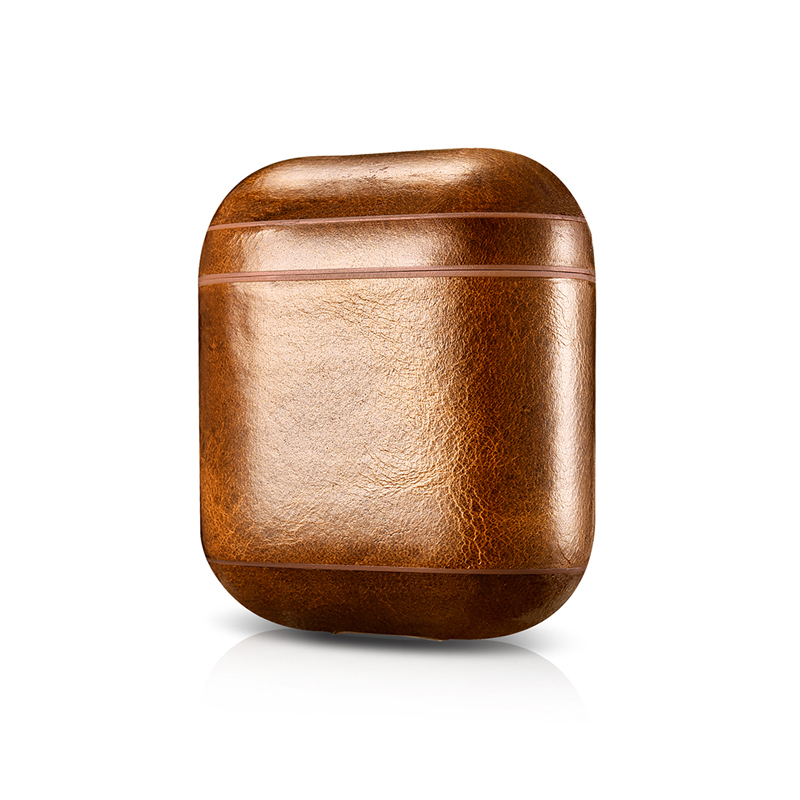 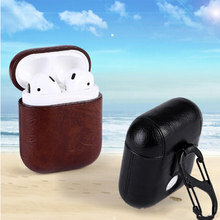 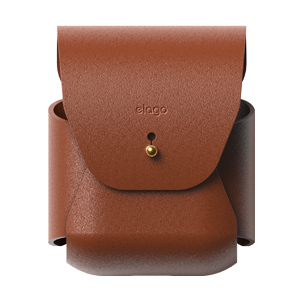 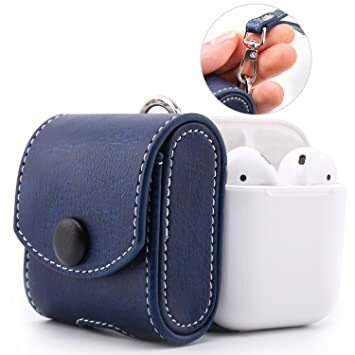 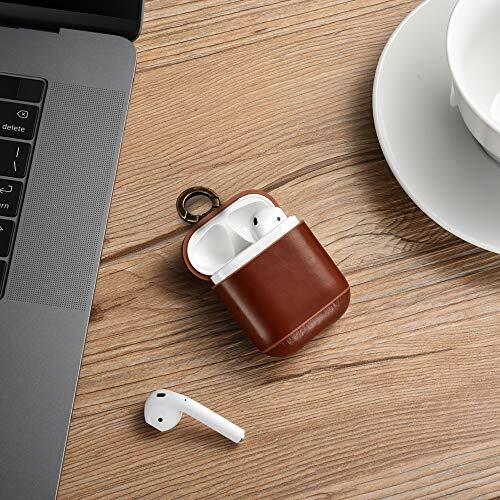 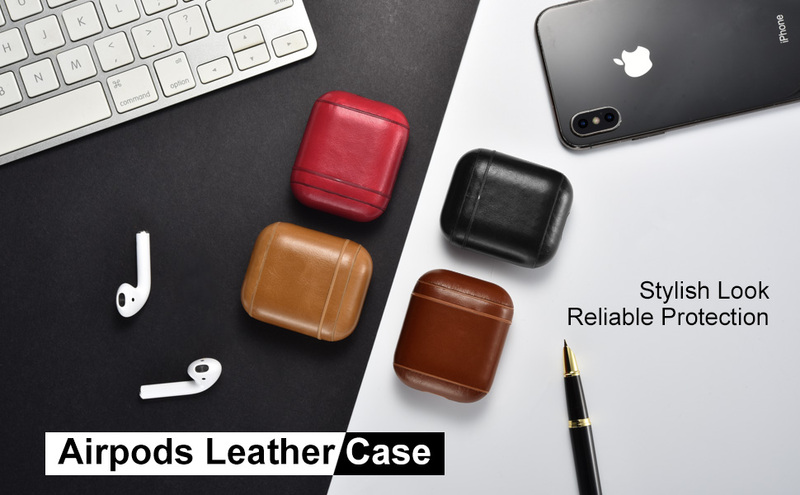 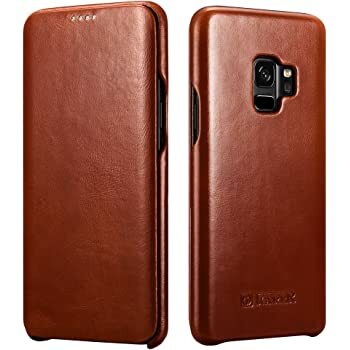 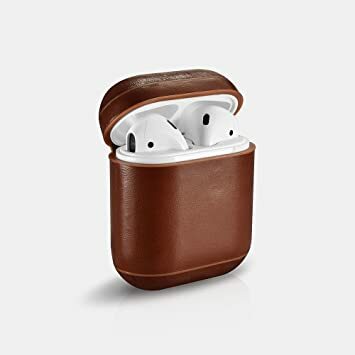 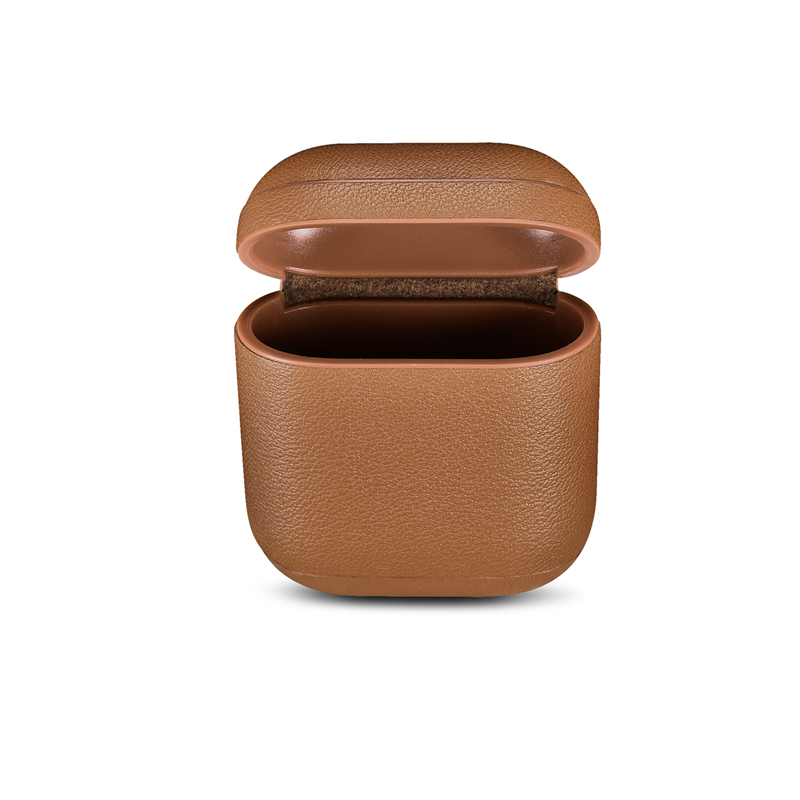 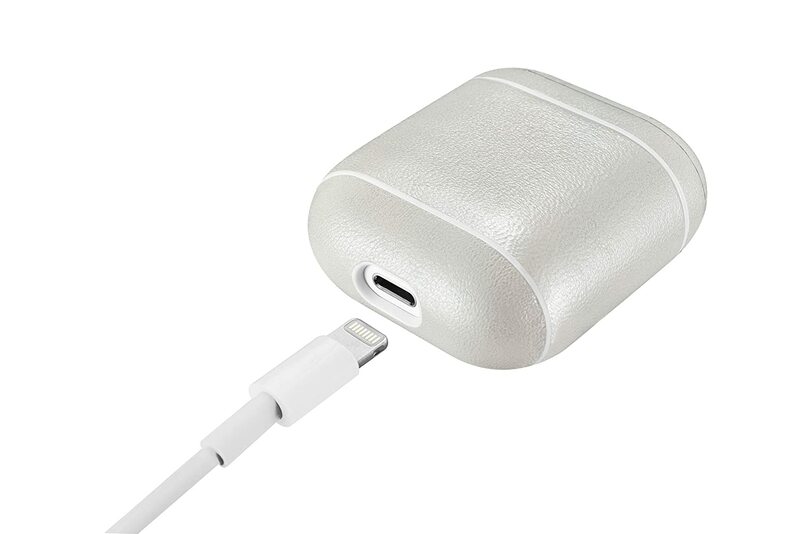 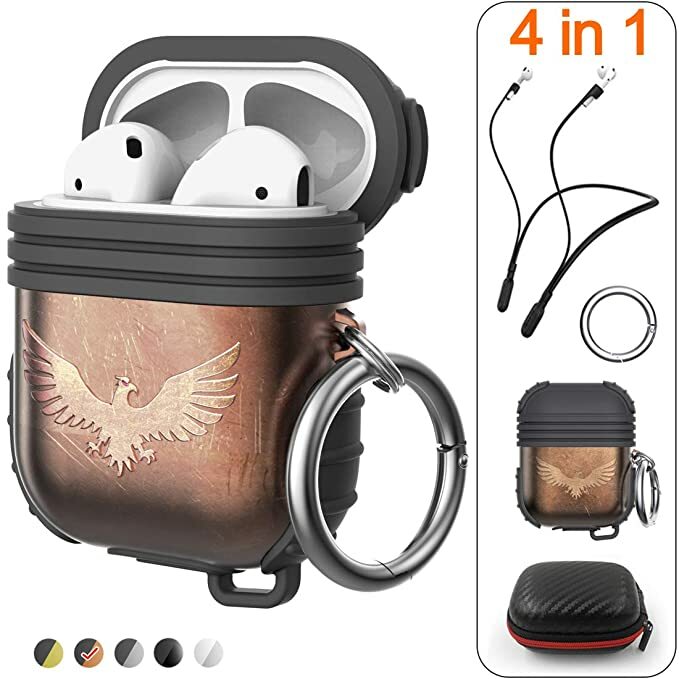 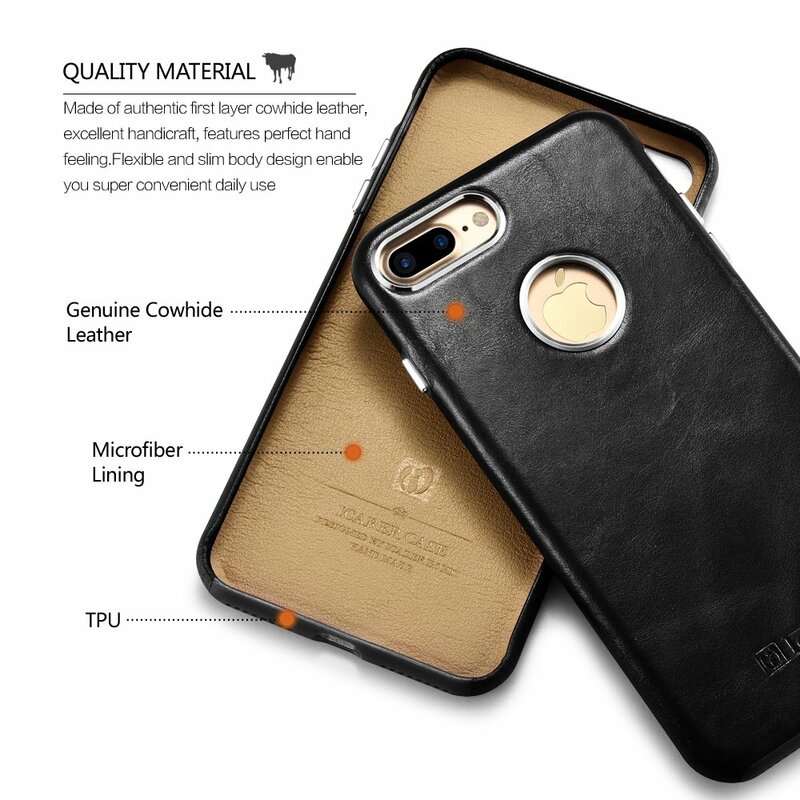 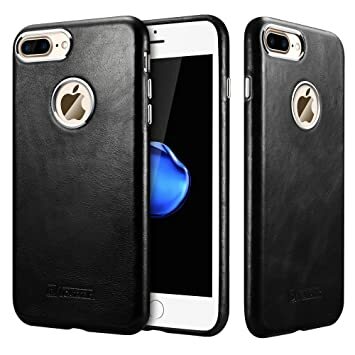 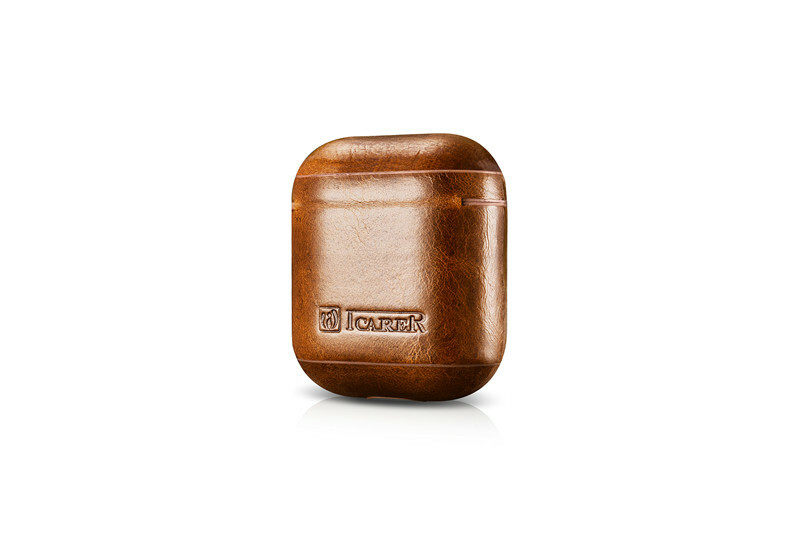 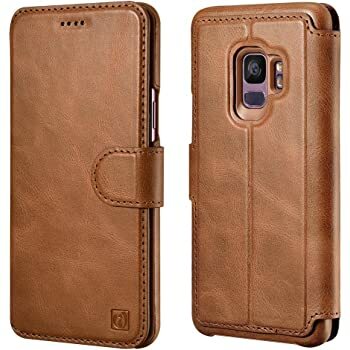 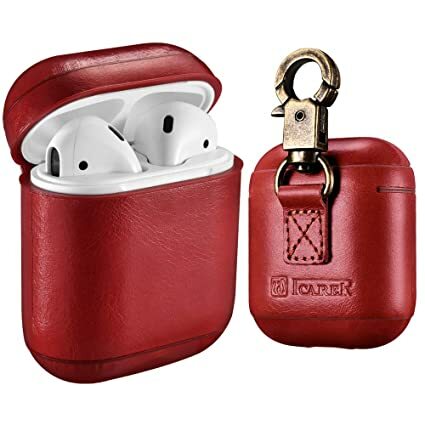 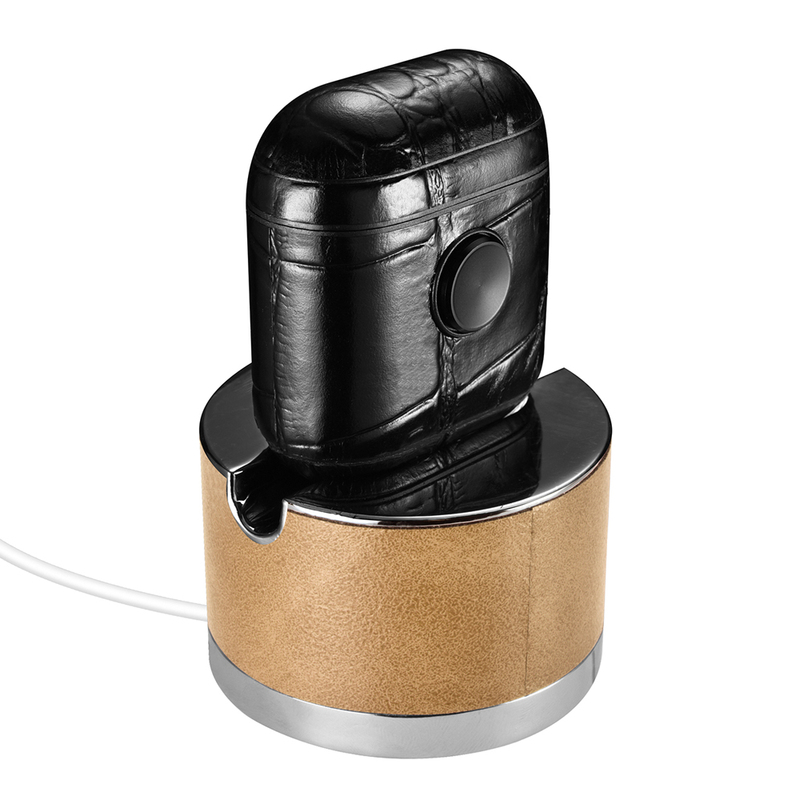 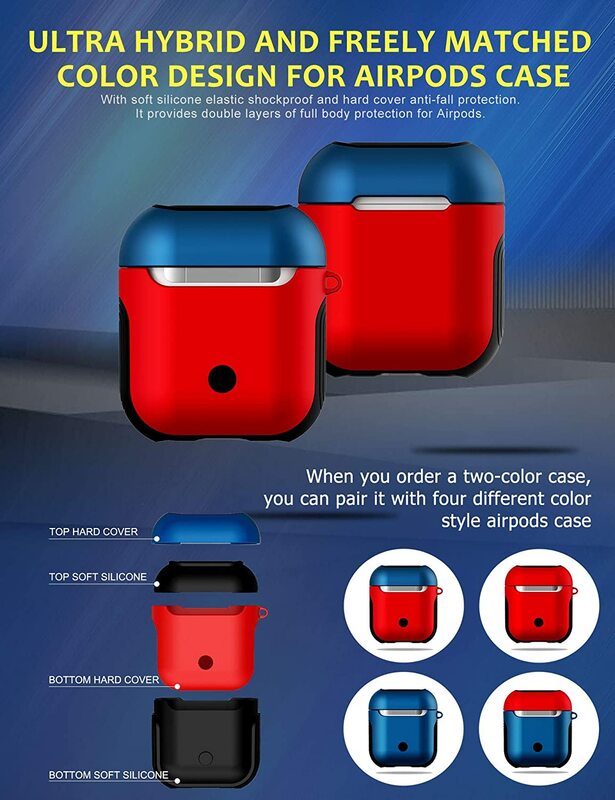 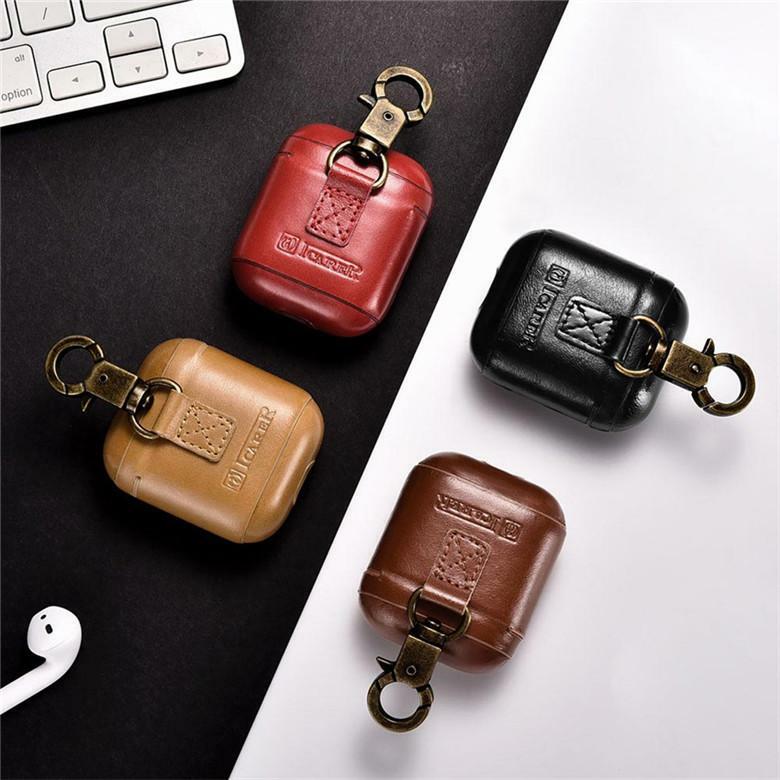 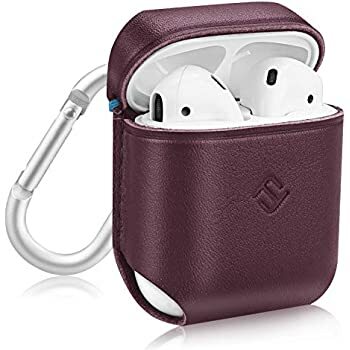 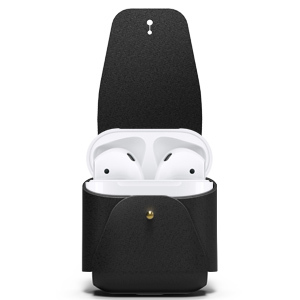 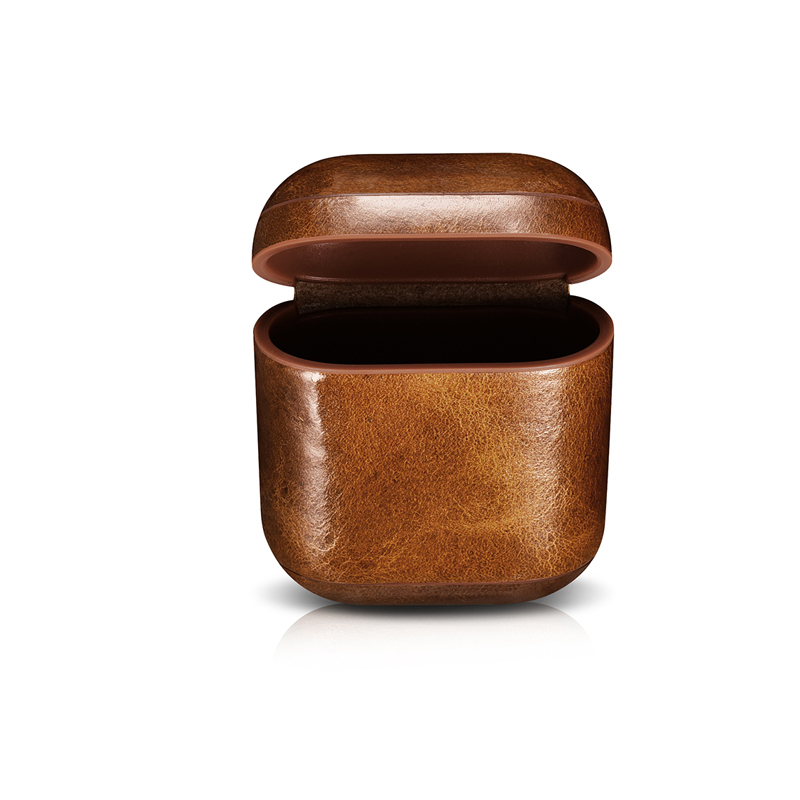 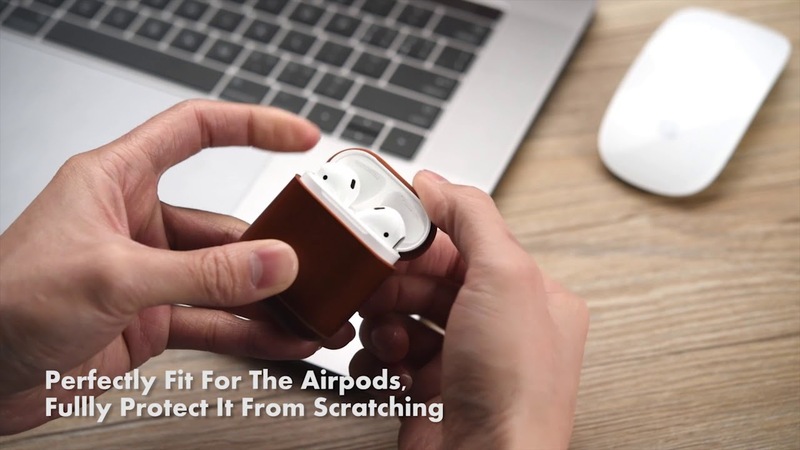 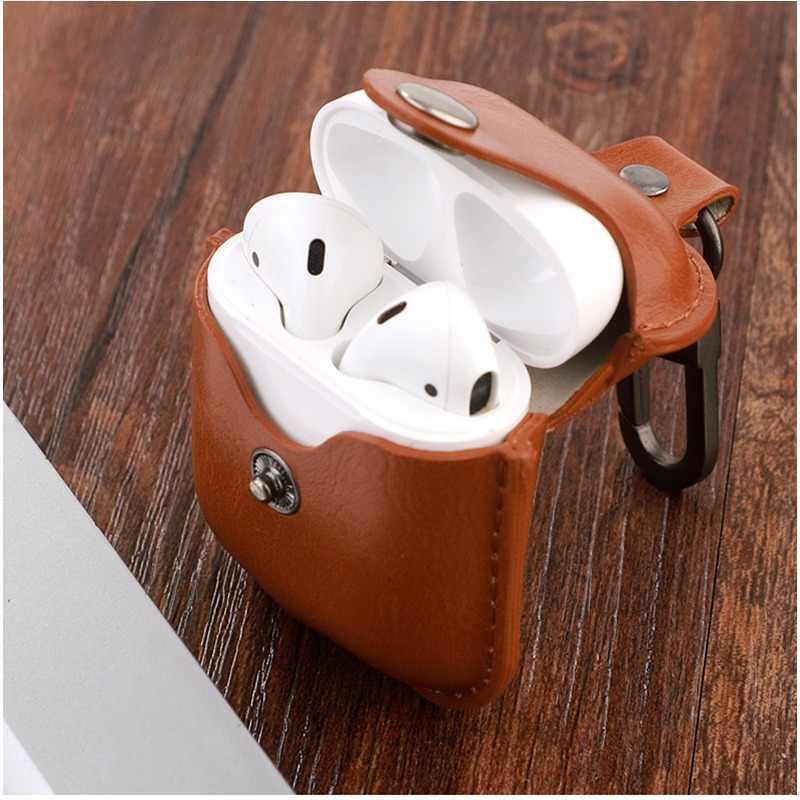 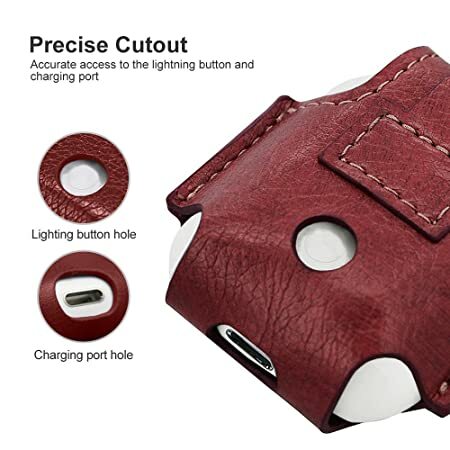 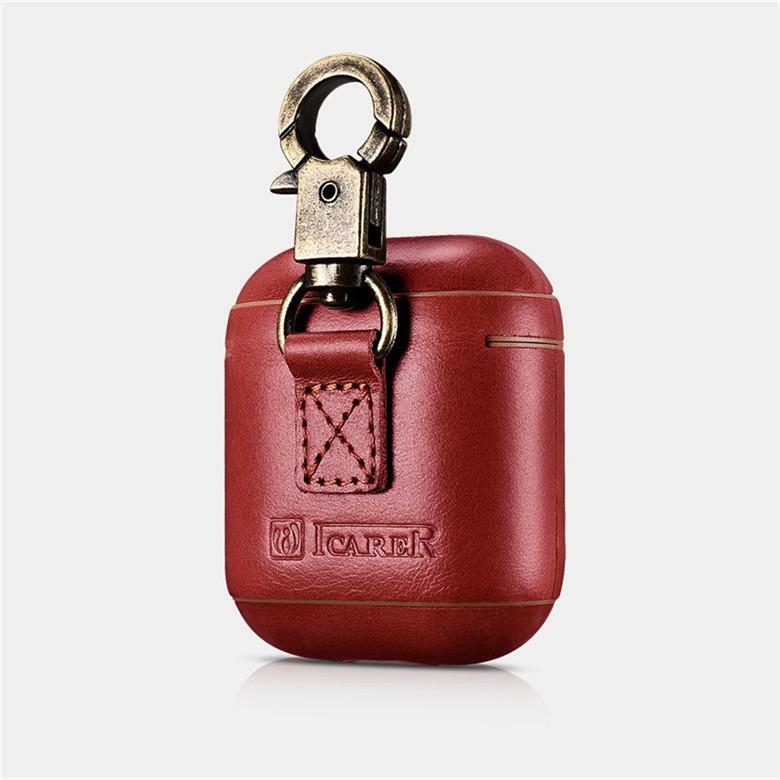 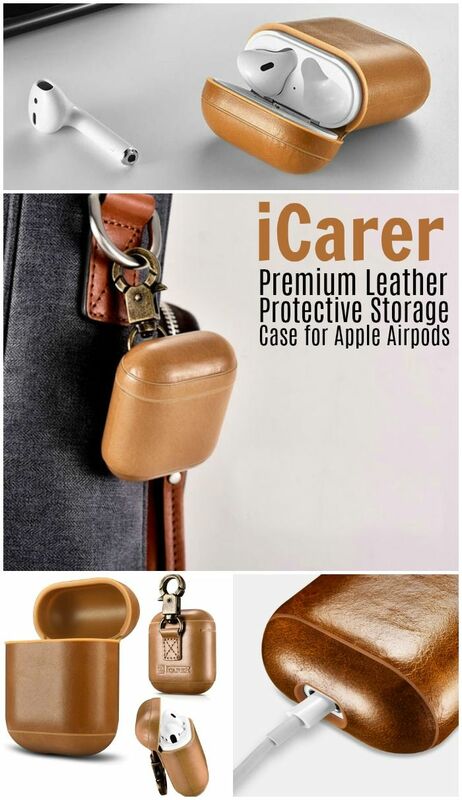 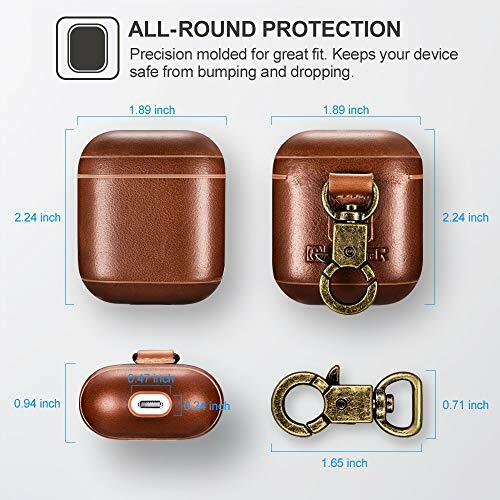 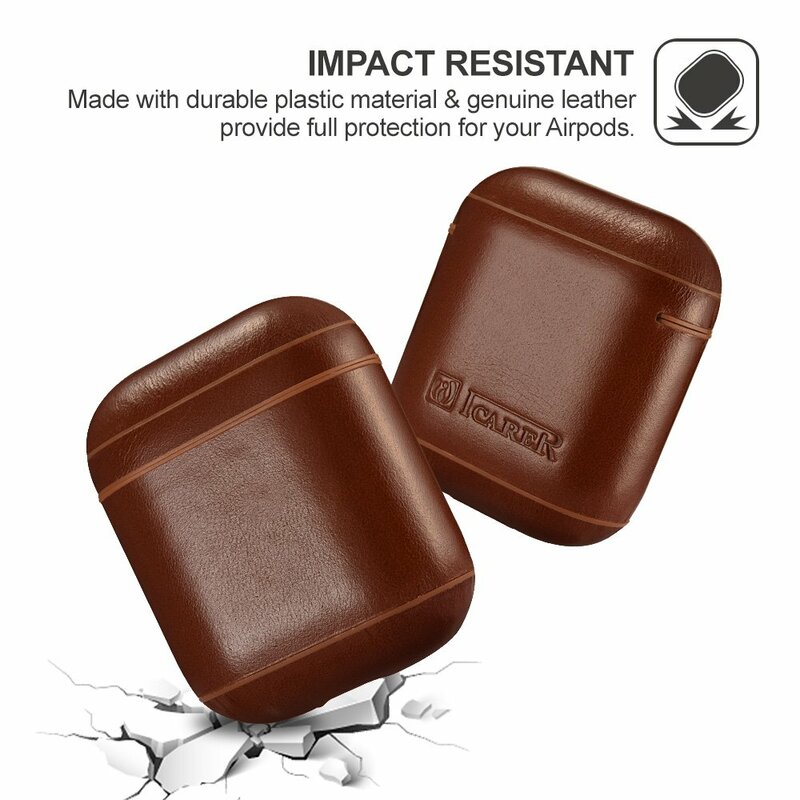 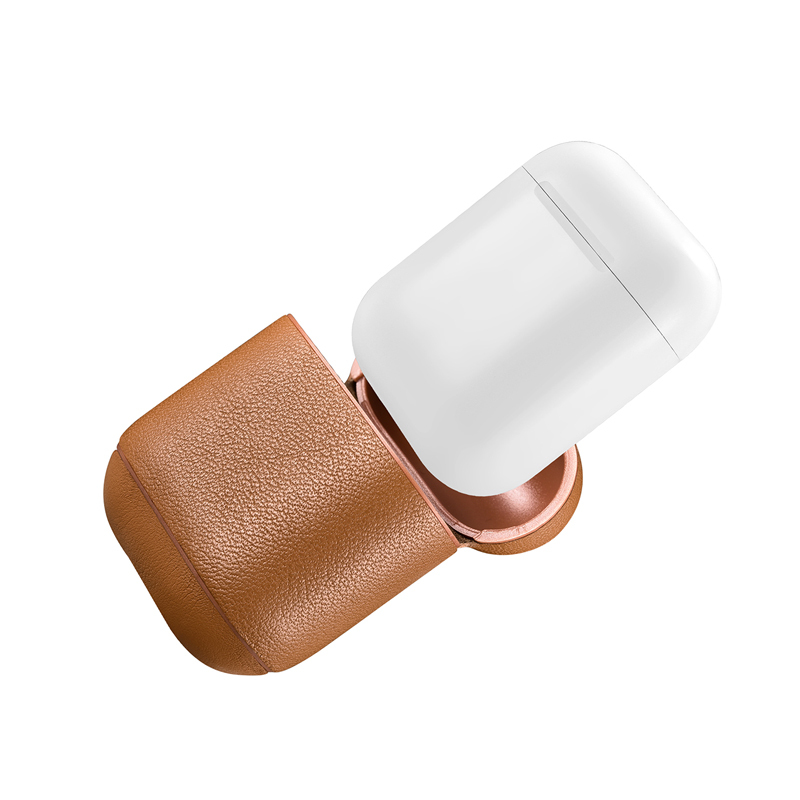 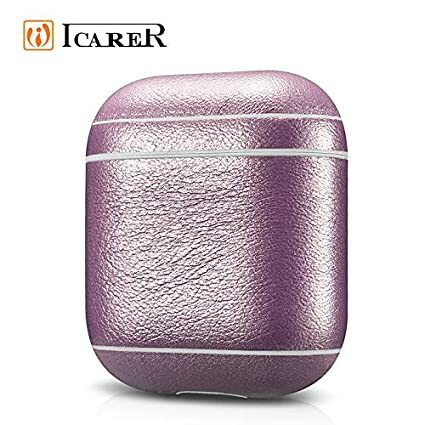 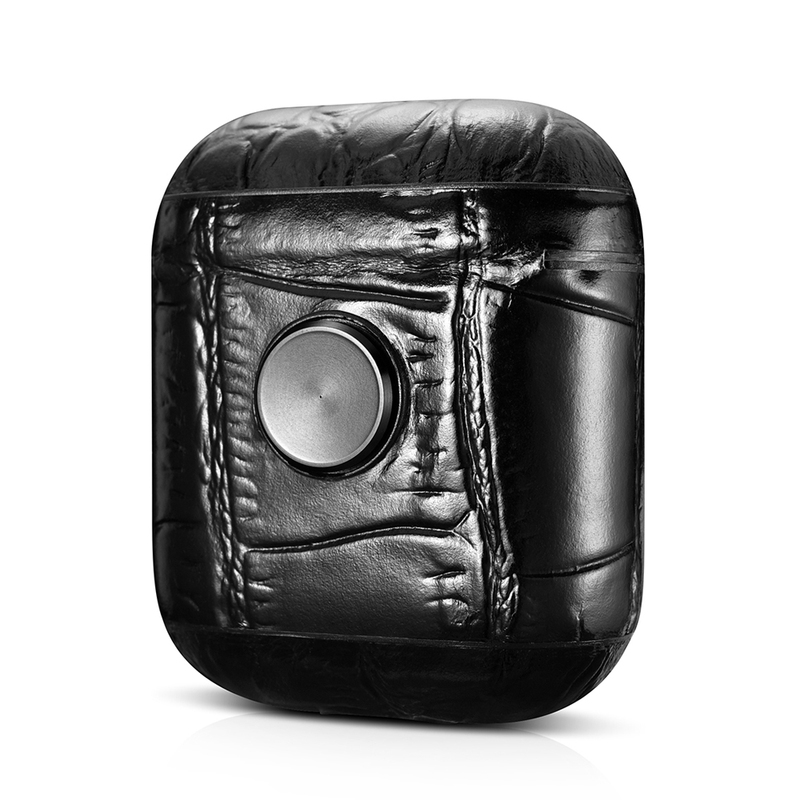 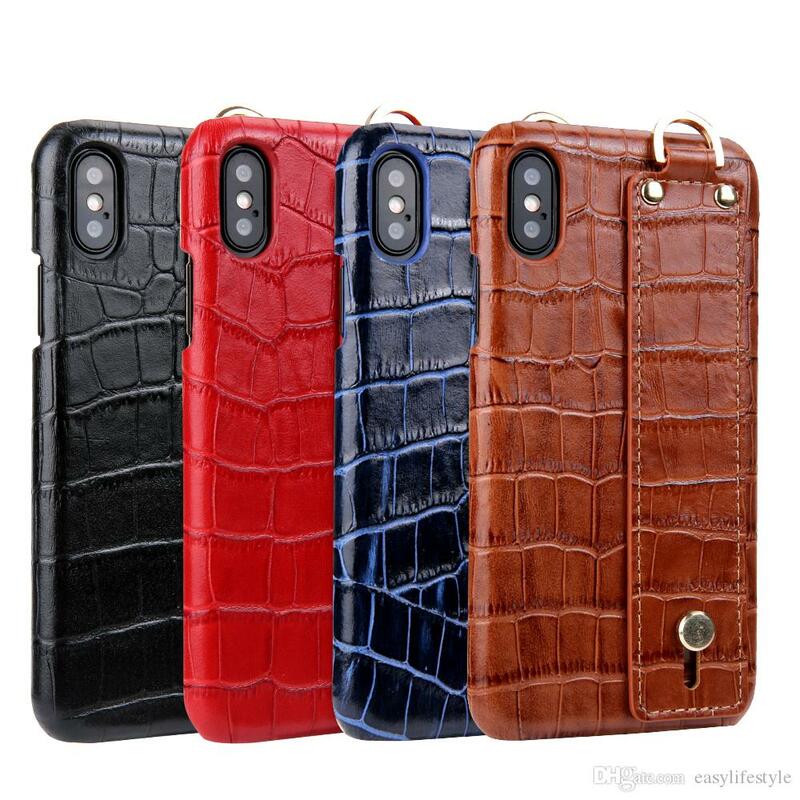 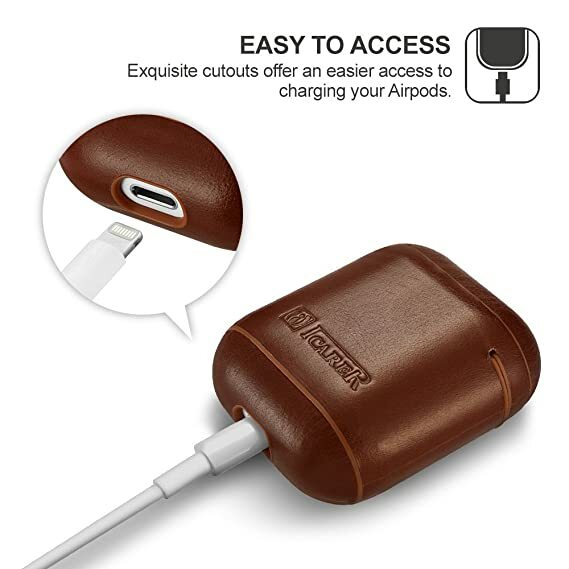 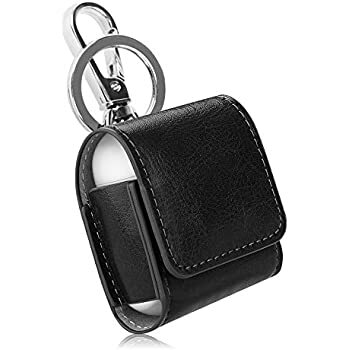 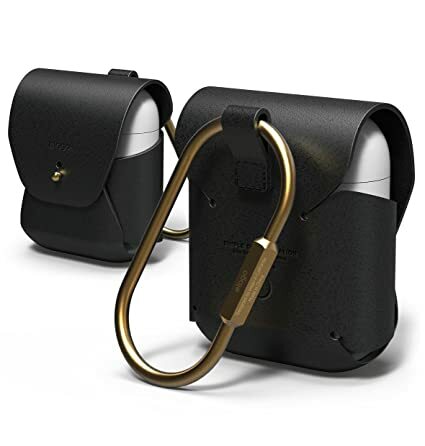 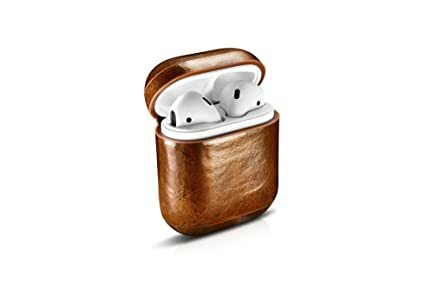 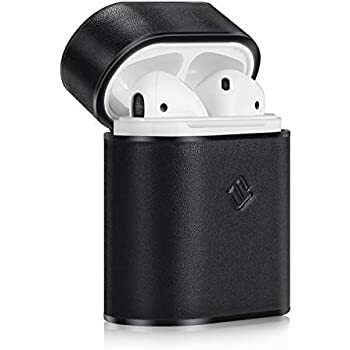 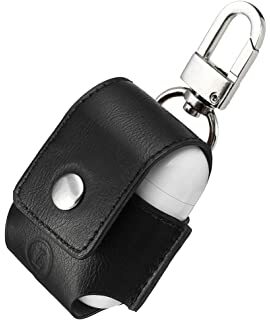 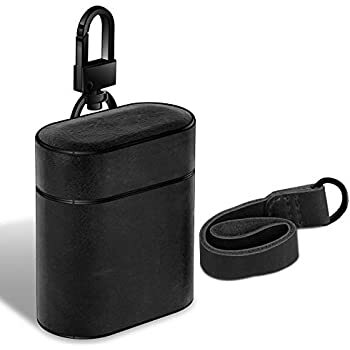 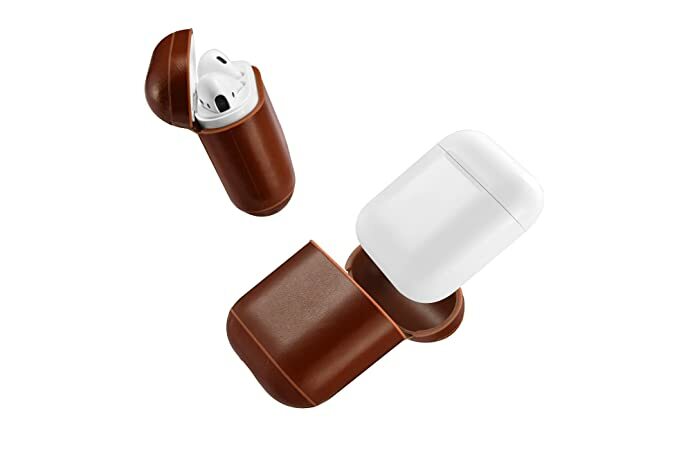 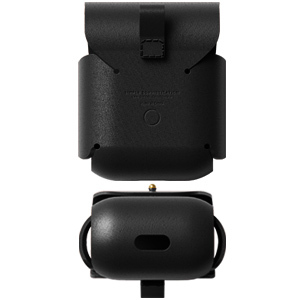 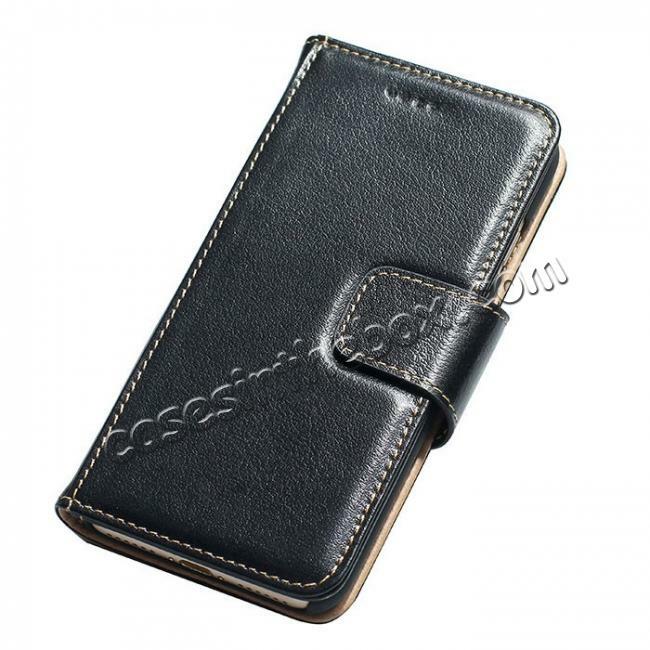 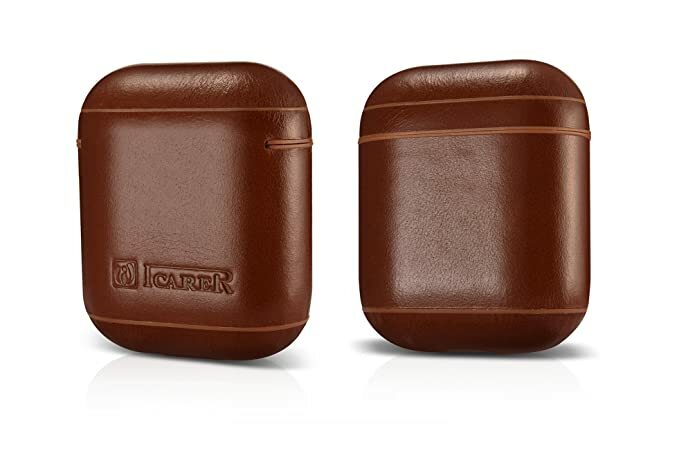 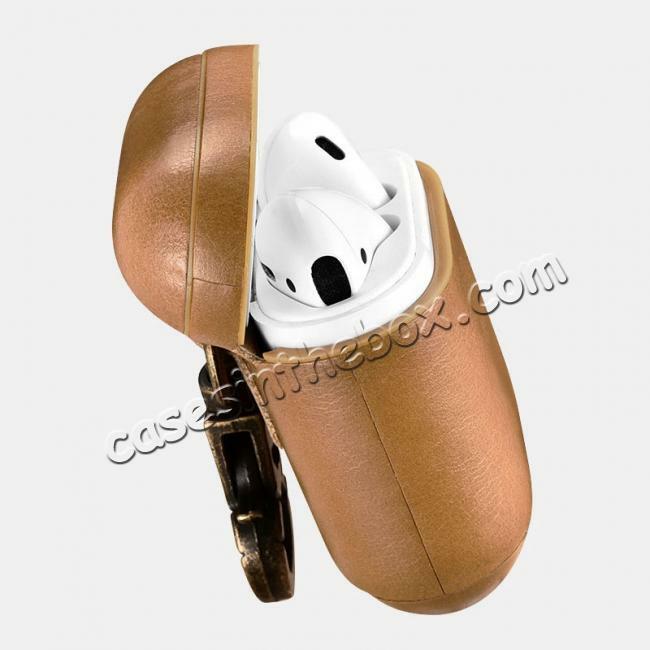 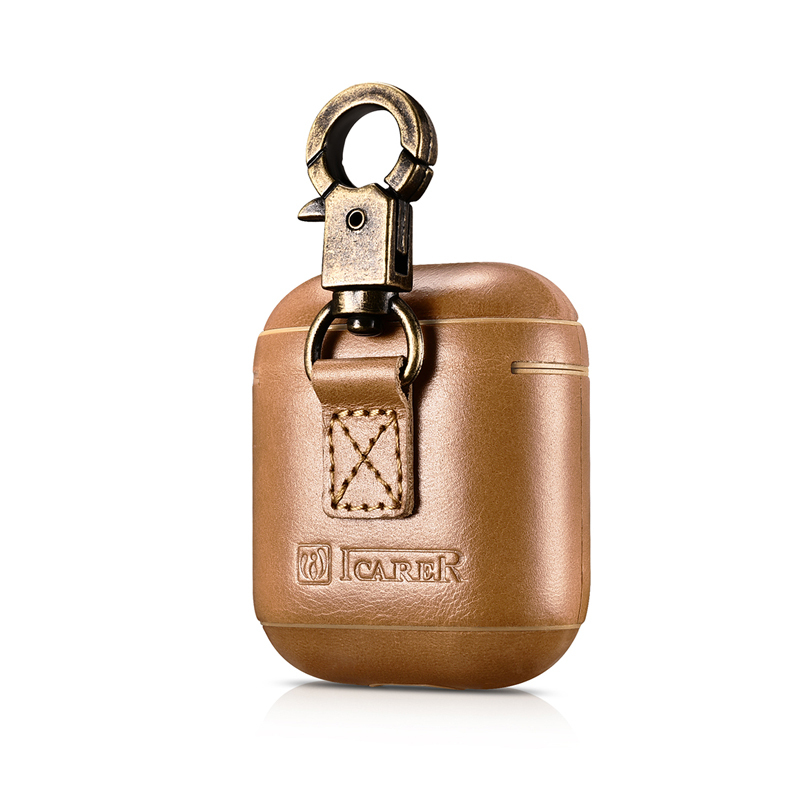 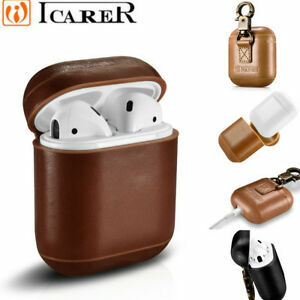 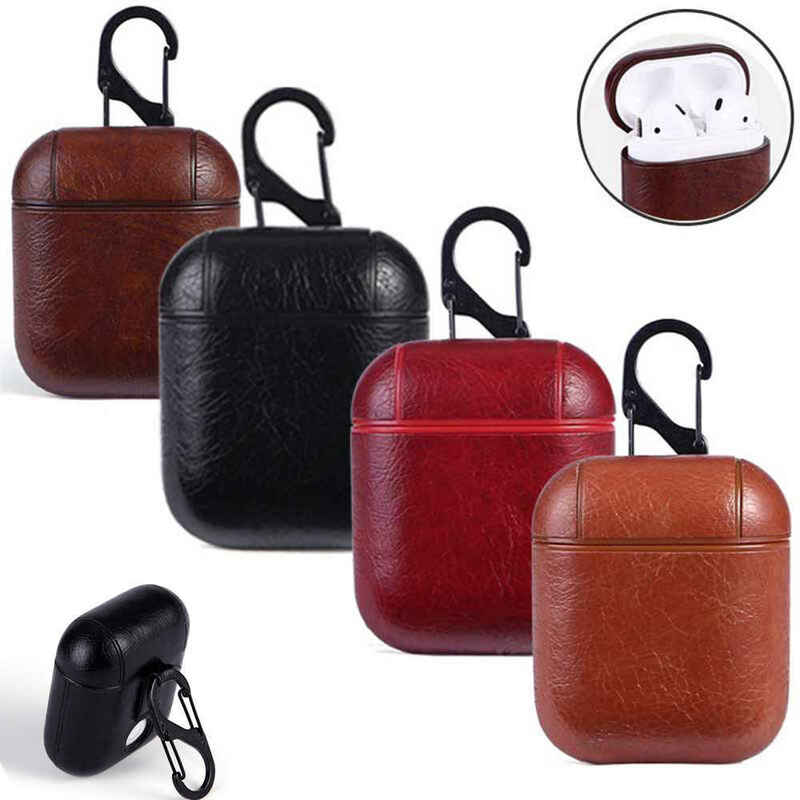 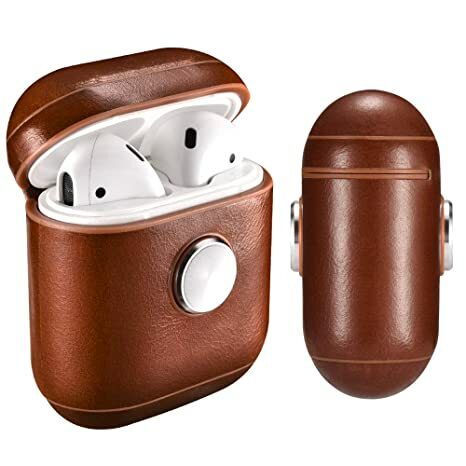 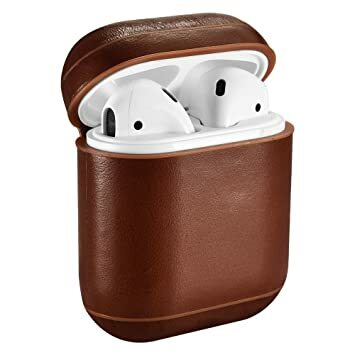 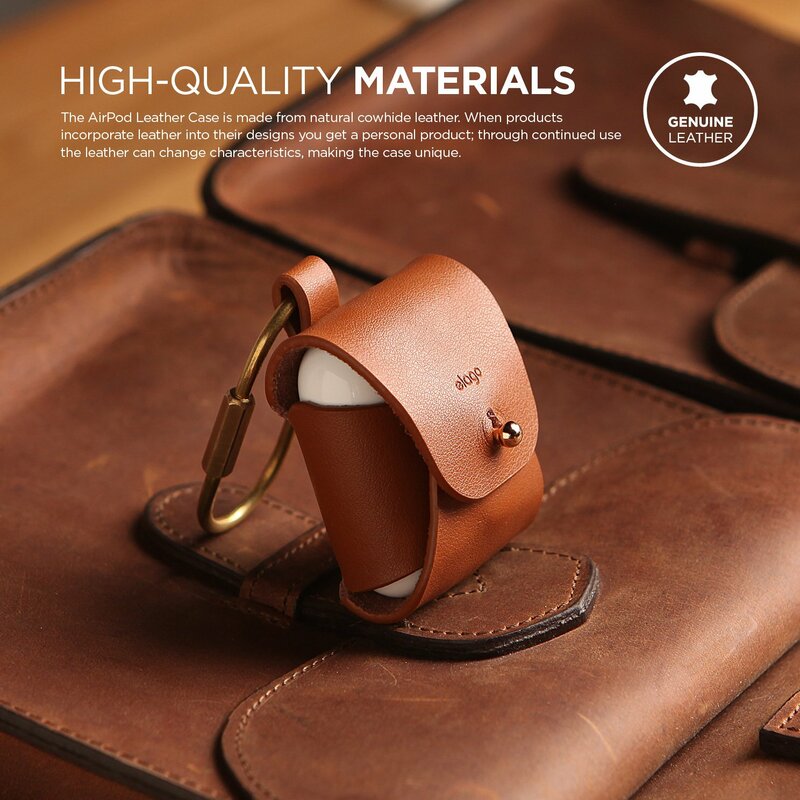 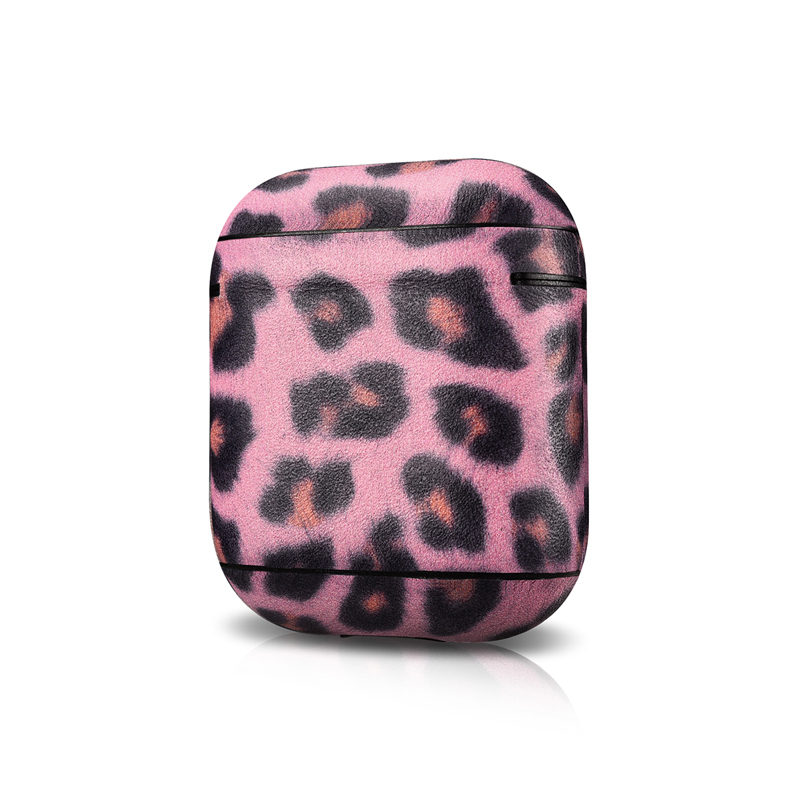 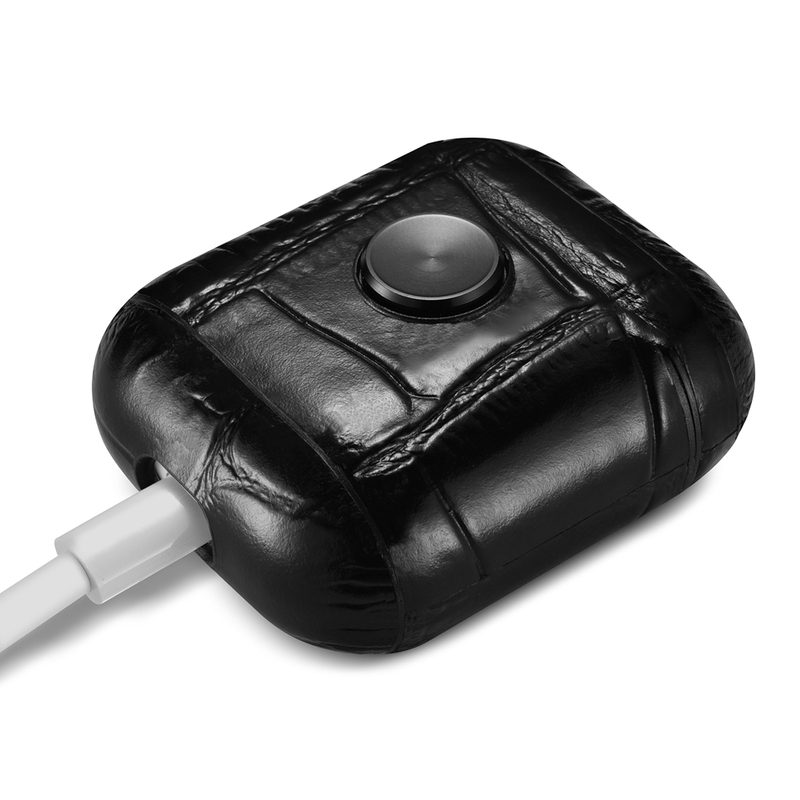 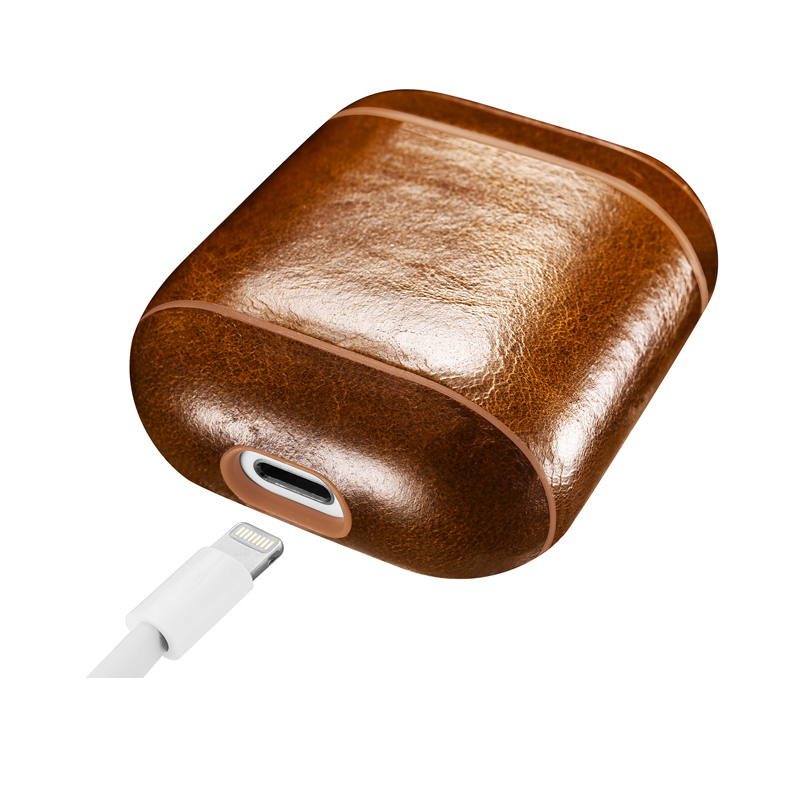 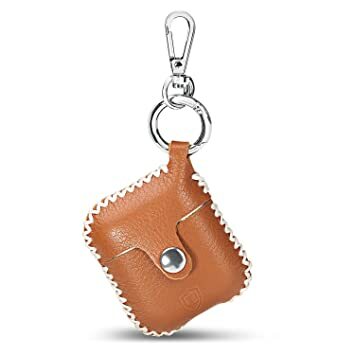 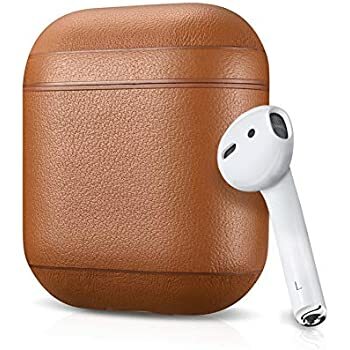 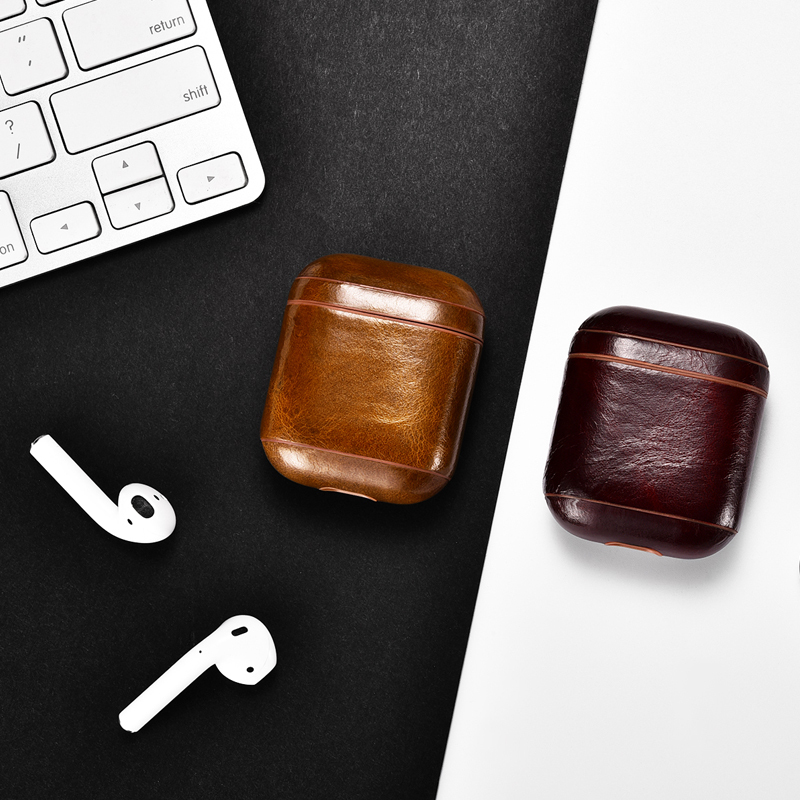 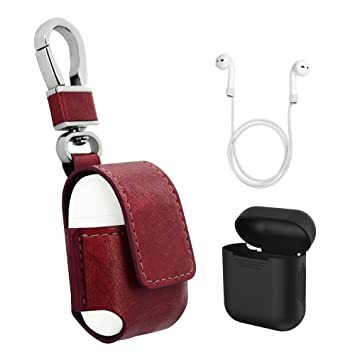 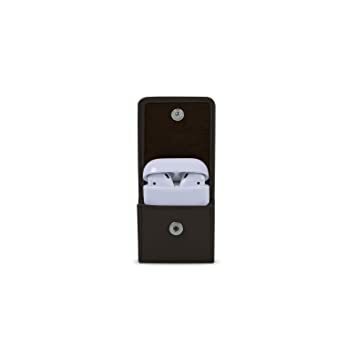 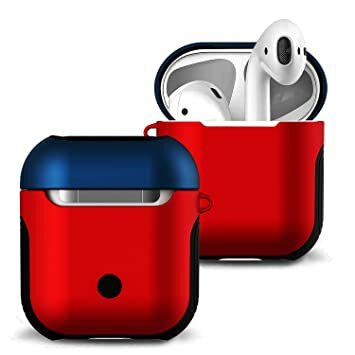 Genuine Leather- Icarer AirPods Leather Case is made of premium genuine leather. 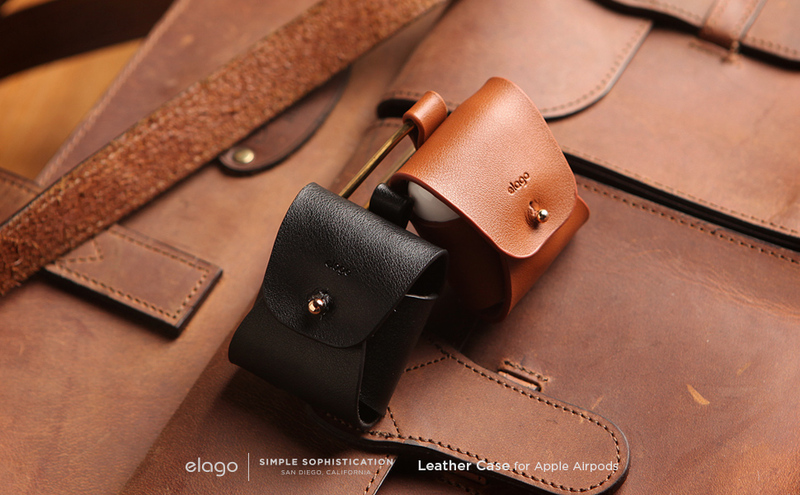 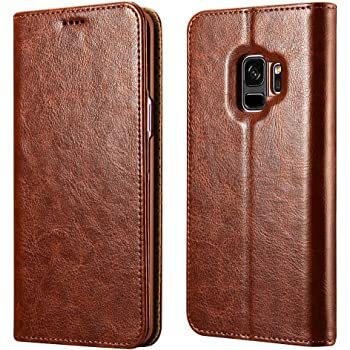 The hand feeling of the genuine leather is top-grade. 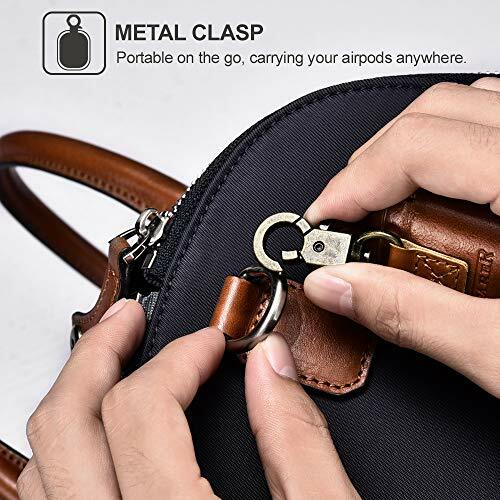 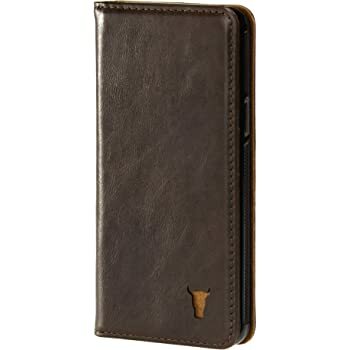 recise cut-out for the Charging port and the engraved Pairing button give easy access to case functions.